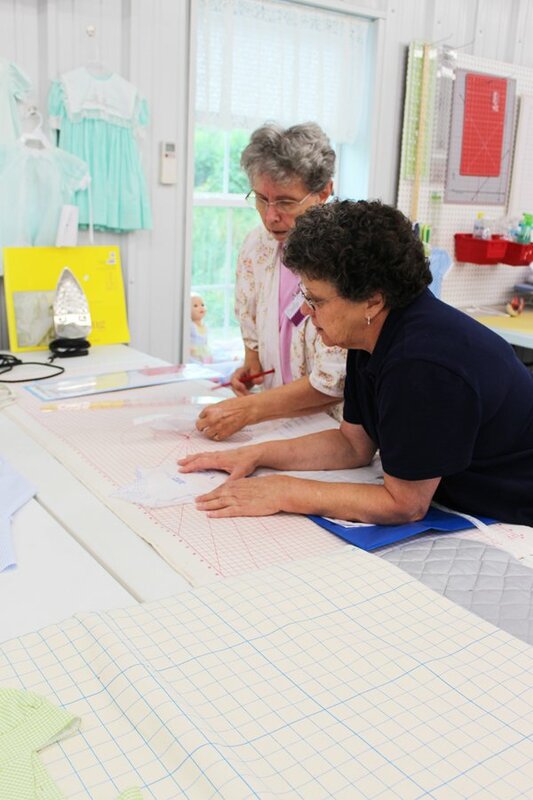 Cindy Foose is an internationally known sewing educator who specializes in pattern drafting, garment construction, and heirloom sewing. She was a regular contributor to our much loved Creative Needle magazine, and has taught workshops for us in previous years. Cindy will be visiting us on February 22 and 23. Her presentation on Friday will be "Love Is In the Air," This will be a lecture/slide presentation based on an exhibit at the McCord Museum in Montreal of wedding dresses from the 1850s through 2000 that were worn by the women of Montreal. Each dress has a story about the woman who wore it (many self-made), and what is unique about it. Each one is spectacular. Cindy will also be bringing a trunk show of her own beautiful garments. Following the presentation, enjoy refreshments and a "meet and greet" with Cindy.